‘Bob’s Burger’s Will Stay Open For A 5th Season!!! 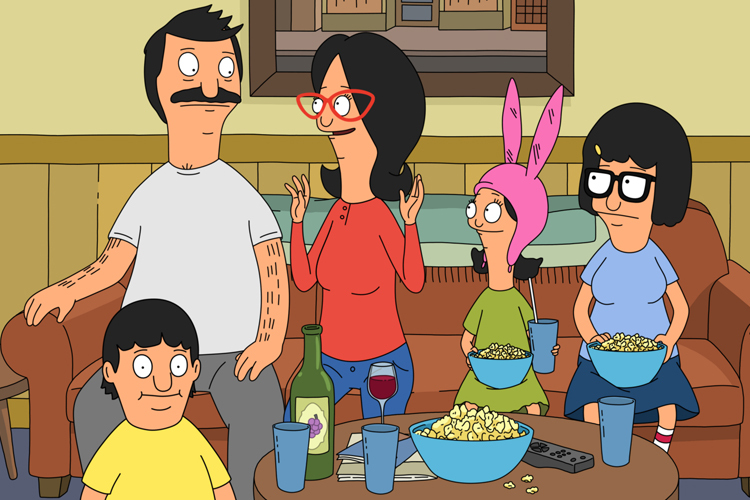 Fox has renewed ‘Bob’s Burgers‘ for a fifth season with a 22 episode order. Congratulations to everyone on the show for competing very well with ‘Family Guy‘ and ‘The Simpsons‘ on Sunday. This show is hilarious, smart, and doesn’t seem to have a bad episode. It has developed a huge cult following as well. I’m looking forward to more new episodes. Are you? ‘Bob’s Burgers’ Will Get the Comic Book Treatment!!! This entry was posted on Thursday, September 26th, 2013 at 10:16 pm	and is filed under News, Television. You can follow any responses to this entry through the RSS 2.0 feed. You can skip to the end and leave a response. Pinging is currently not allowed. « Martin Freeman is Set To Star in the ‘Fargo’ TV Series!! !